When New Orleans Fashion Week rolls out next month (March 18-24), fashion aficionados will be eager to see a designer showdown consisting of an amazing group of emerging designers. 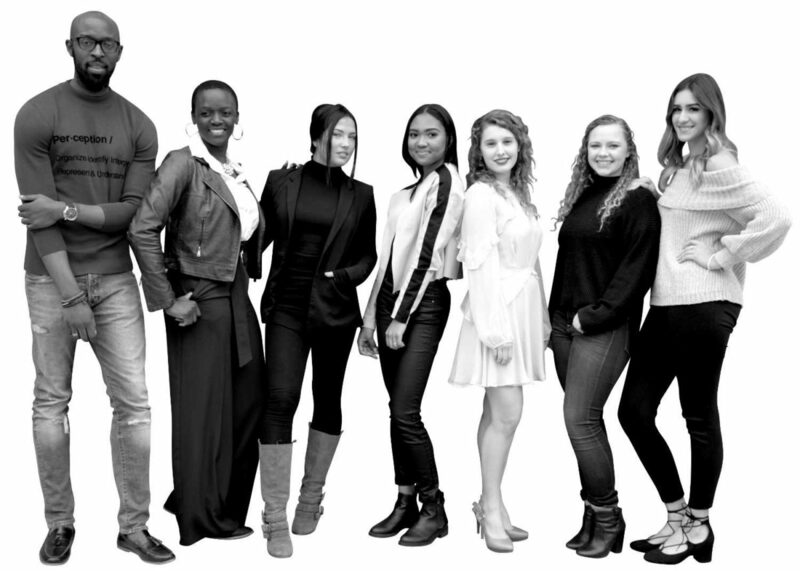 This elite group of 10 talented designers will present their collection in front of a panel of judges composed of fashion professionals and an audience of fashion influencers, friends, fans, media and buyers. For most of these designers, it is the first time showing their collection on a platform of this caliber. For everyone, this has been a yearlong process filled with anticipation, drawing from various inspirations, sketching, cutting, sewing, editing, re-sewing and going back to the drawing board many times. It is this creative process that fuels a designer at the prospect of showing their collection on the runway. And, all would agree that the journey to reach this juncture is one in which they are fully committed. Every designer lives for the adrenaline rush they feel as they see their collection walk down the runway. It solidifies the fact that putting all of their blood, sweat and tears into their collection is 100 percent worth it. As New Orleans Fashion Week enters its eighth season, its Top Design Competition has become one of the signature events. Over the years, the TDC has been recognized as a breakout opportunity for emerging designers as well as a stepping stone that has been instrumental in taking a designer’s career to the next level. From local boutiques picking up a designer’s line to invitations to show at other fashion weeks and castings on Project Runway, New Orleans Fashion Week has played a significant role in the next chapter of many Southern designers. This season will be no different as NOFW has partnered with New Orleans Entrepreneur Week to add a fashion pitch component to the TDC event. This partnership will help to further propel the designers as they strive to build their brand into a thriving business. Designers are finding function and success in showing their wares on New Orleans Fashion Week’s runway, realizing that the concrete pavement of New York is not the only route to success. The Monastery will be the backdrop for NOFW’s runway fashions shows with the Top Design Competition (March 22) kicking off the series. No doubt these designers will bring their A game to the catwalk as they vie for the crown of being named NOFW’s Top Designer — a title that comes with an impressive prize package, including retail placement in Hemline Boutique, a Brother Project Runway sewing machine from allbrands.com, a photo session, a fashion feature in New Orleans Living Magazine, a cash award from Lot 1701 and a return to NOFW9 as a feature designer. This year’s Top Design Competitors are: Jeanne-Claire Benton; Jacob Burkett; Amaya Johne’ Cannon; Jarithza Kassandra Carlson; Courtney Childs; Candis Cullison; Nadine Hancock; Victoria Elizabeth Henley; Jarred Henry; and Jada Elizabeth Hunger. For New Orleans Fashion Week’s complete schedule, visit neworleansfashionweek.com.